A new study by Blue Nile Research investigated search behavior and found some interesting trends that give insight into exactly how people are searching online and what they are looking for. 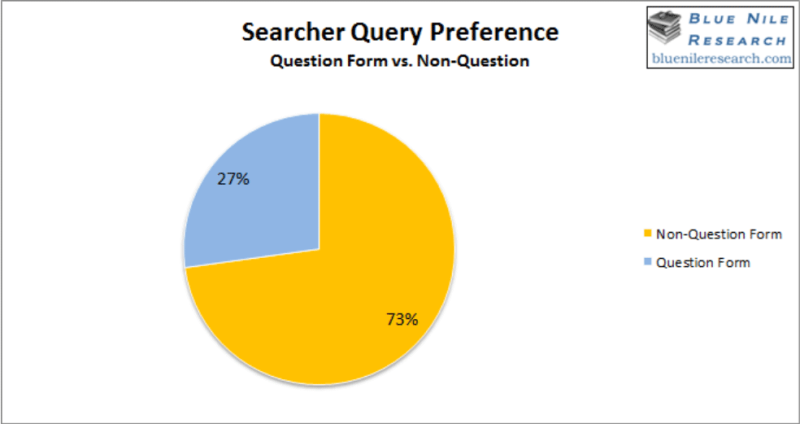 Most notable among the findings are the discoveries that searches use question formats in 27% of queries, and are perfectly divided on searching in short form (under 4 words) or long form (4 or more words). 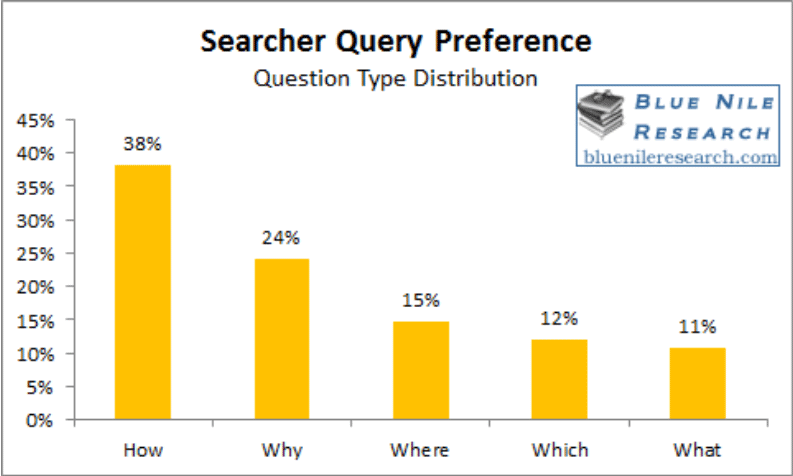 According to the findings of the study, 27% of searches phrased their search in the form of a question, using words such as ‘how’, ‘why’, ‘where’, ‘what’, and ‘which’ rather than a ‘statement query’. When broken down, most question queries included the word ‘how’ (38%), followed by ‘why’ (24%), ‘where’ (15%), ‘which’ (12%), and ‘what’ (11%). The study also finds that searchers are perfectly split when it comes to search length. 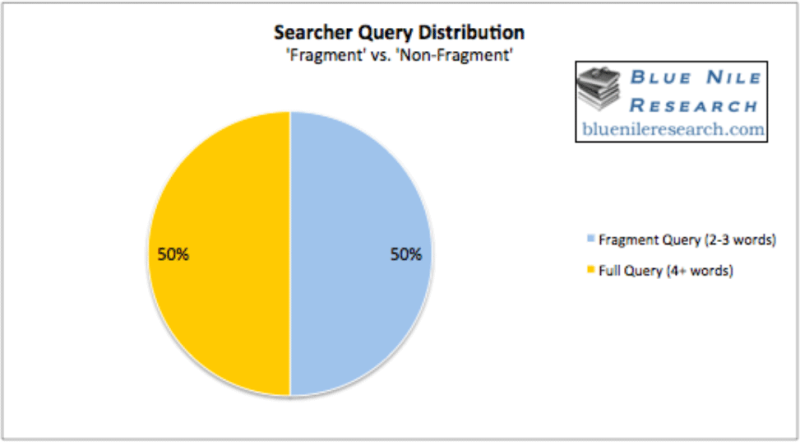 The report shows that 50% of searchers break queries into so-called ‘fragment queries’ which contain 2 to 3 words, while the other half use ‘full queries’ which contain 4 words or more. You can read the full report from Blue Nile Research here. 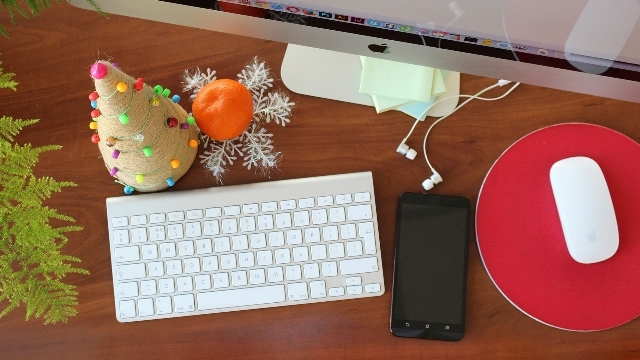 Now that the holiday season is over, several companies including Target and Amazon are releasing statistics related to 2014’s holiday shopping. While there are several interesting facts to be found in the reports, Target’s release may have the most striking bit of information. Target claims the majority of traffic to its Target.com website came from mobile devices throughout the holiday season, making it clear that mobile is quickly becoming the primary option for online shopping. Amazon also mentioned that Cyber Monday was the biggest mobile shopping day of the season, but Black Friday “had the most rapid growth in mobile shopping.” The company also reported that total sales of the Amazon smartphone app had doubled last year, which coincides with Amazon mobile entering comScore’s Top 15 US Smartphone apps list. 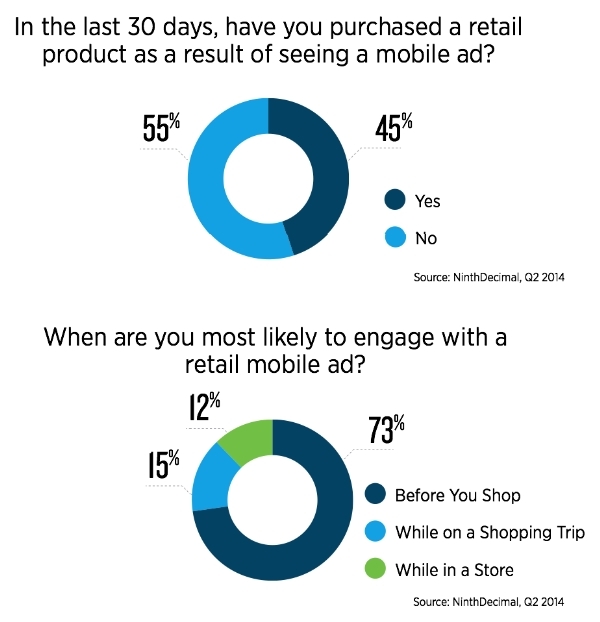 The latest “audience insights” report for Q2 of this year from NinthDecimal was released this week and the findings about shopping on mobile devices could have a big influence on how marketers think about on-the-go research and conversions. 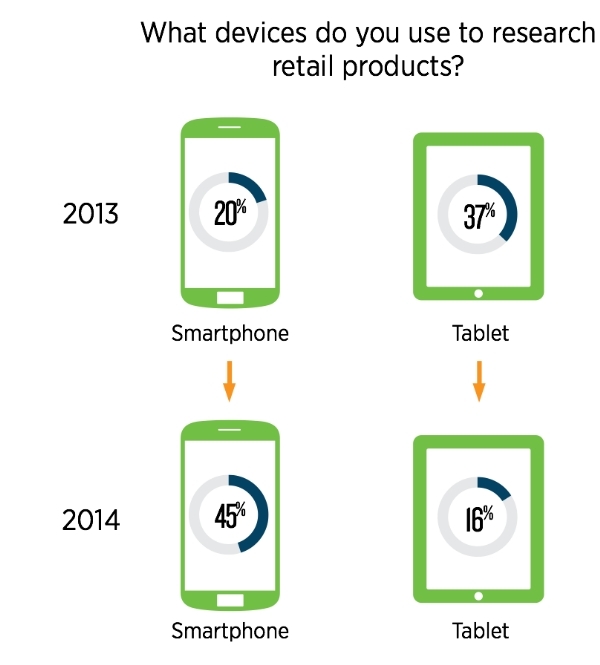 The report shows that smartphones are quickly becoming the primary way users research retail purchases, which should be of little surprise. However, the findings also show that research on tablets has been significantly declining which may suggest a troubling future for the devices. NinthDecimal says they believe the decline is due to increasing consumer comfort with shopping on smartphones, especially as screen sizes are increasing and NFC services like the newly launched Apple Pay make it easier than ever to shop on a smartphone. 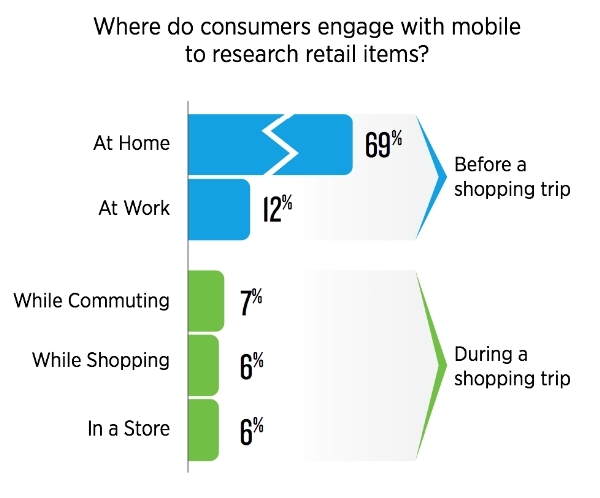 Also unsurprising is the finding that consumers tend to conduct shopping-related research before they leave the home to shop, although in-store usage is also growing. The report also shows that the length of time that consumers spent researching a purchase before buying was directly tied to cost. Products under $50 saw an average of 10 days of research or less. Meanwhile products above $1,000 days got an extensive 45 days of research lead time on average. Of particular note to online marketers and businesses may be the data claiming that within the last month approximately 45 percent of consumers reported making a retail purchase after seeing a mobile ad. However nearly three-fourths of respondents said they were more likely to engage with retail-related advertising at home, before they began shopping. The report from the 3rd Annual U.S. Mobile Path-to-Purchase Study conducted by xAd and Telmetrics shows that as consumers mobile shoppers are increasingly receptive to relevant mobile ads, reflecting the increasing trust in mobile browsing. The report, published earlier this week, shows that nearly 50 percent of mobile shoppers reported they felt mobile ads are informative or helpful, up 113 percent from 32 percent last year. 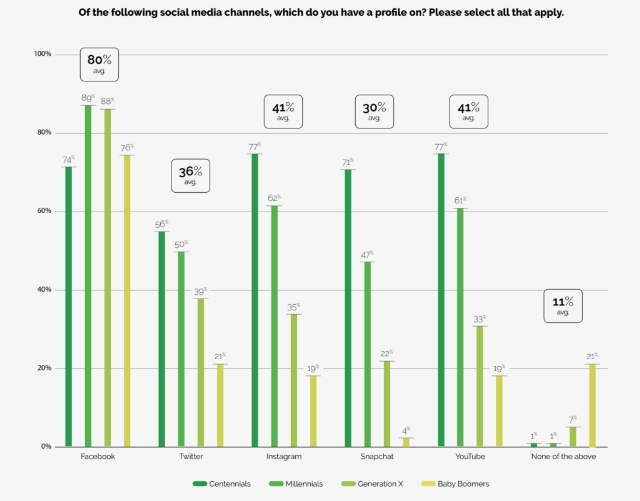 Even more, 40 percent of those surveyed said they have clicked on ads and nearly half of those have taken secondary actions such as viewing the referring website and searching for additional product information. 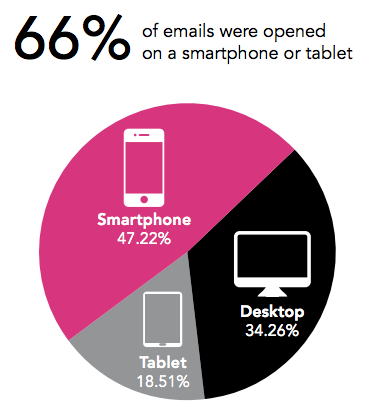 Clearly, mobile advertising is a blossoming target as the internet becomes increasingly mobile. In a market where mobile use has begun outpacing desktop access, it makes sense that users would become equally interested in relevant ads for their mobile devices. You can get more information in the infographic shared below, or you can view the report in full here. With each new study focusing on consumer behavior, smartphones are proven to be even more integral to our purchasing habits than many of us may realize. I think everyone is aware of the increased importance of smartphones and mobile browsing in the market, but it may still be surprising that the majority of consumers (up to 60 percent) exclusively rely on mobile for purchasing decisions within the categories of telecom, restaurants, auto, and entertainment. Numerous analysts suggest the rise shown in the third-annual Mobile Path-to-Purchase report from xAd and Telemetrics could be partially caused by an increase in consumer satisfaction in mobile devices and tablets, both rising 2 percent from 2013. 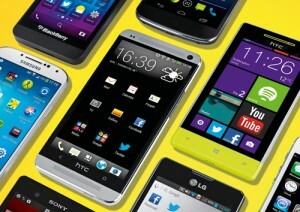 Smartphone satisfaction grew to 61 percent, with tablets increasing to 68 percent. According to the study, the most common reasons for dissatisfaction included not enough information, slow connection, or a small screen. While website owners can’t control the size of screen their users have, they can improve the amount of information on their site, increase load speeds, and optimize their design for smaller mobile screens. 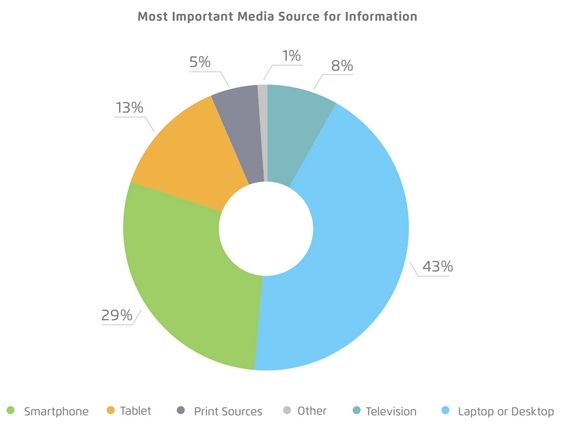 More than 40 percent of consumers cited mobile as the most important media source for information as well. Print industry continues its march towards complete irrelevance as it was called the most important source by only 5 percent of those surveyed. The increasing relevance of smartphones in shopping habits continues, with smartphones showing a 26 percent increase from 2013, with 29 percent citing it as the most important shopping tool in 2014. A quarter of users also said they utilized mobile devices on the entire path to purchase, from research, to comparison, to conversion.